We’re proud to announce our collaboration with EDI for this WWF Earth Hour 2018 commercial. 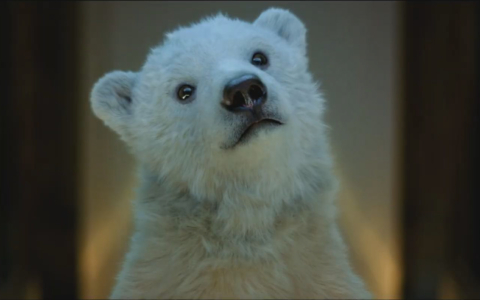 The idea behind the commercial is to show the effects of climate change through the hard journey of a polar bear and her two cubs. Recent studies estimate the total polar bear population between only 22.000 and 31.000 units and the risk of estinction is very high due the ice melting. Within the next 30 years we might lose more than 30% of the actual polar bears population. Since the beginning we were thrilled of being involved for the animation of this project and we hope that our small contribution will be useful to spread awareness regarding climate change. 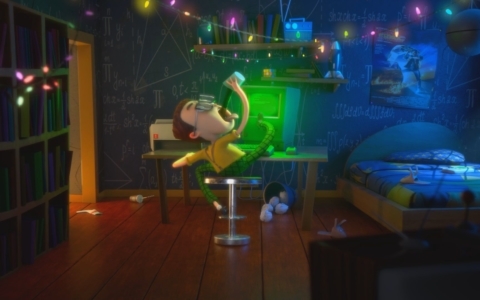 The overall previs and animationprocess took around 2 months: we started by pre-visualizing all the camera movements and creating rough animations so that the director could pick and choose the best shots – once cameras were approved we worked on the final shots while studying tons of references from stock footage and documentaries. It’s been a great challenge for our local animation team to deal with the complex locomotion of bears, especially the cubs, and to sell a believable sense of weight.